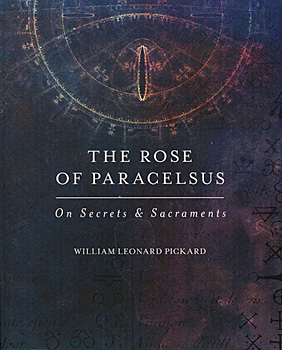 A sensation in underground culture, and read in colleges and universities worldwide, the manuscript of "The Rose of Paracelsus may be the finest writing on altered states of consciousness since Thomas De Quincey's Confessions (1821). A Harvard graduate student and researcher explores a global entheogen system, discovering their practices leading to cognitive enhancement and, arguably, the next human form. From Cambridge to Moscow, Oxford to Zürich, Princeton to Mazar-i-Sharif and Bangkok, this journal of research interviews records the lifestyles within a most rare and elusive organization, one that has evolved special gifts: advanced capacities of thought, memory, and perception. "Fascinating, uplifting, inspiritng, and transformative. The author is an exceptional talent, not just at writing and storytelling, but at fashioning a new perspective, and better way of living for us all."